So you decided to move to Panama, and now you’re wondering where to begin. To start, you will need to decide what all you want to bring. For many expats, that means just the bare necessities, but for some, much more will be required. A personal vehicle is one of the most cumbersome items you may decide to bring along, and you will have to make plans far ahead of your actual departure to ensure your car arrives promptly. If you are considering transporting your vehicle into Panama, make sure to research the current costs, as it is a pricey endeavor and it may not be the best option for your personal situation. 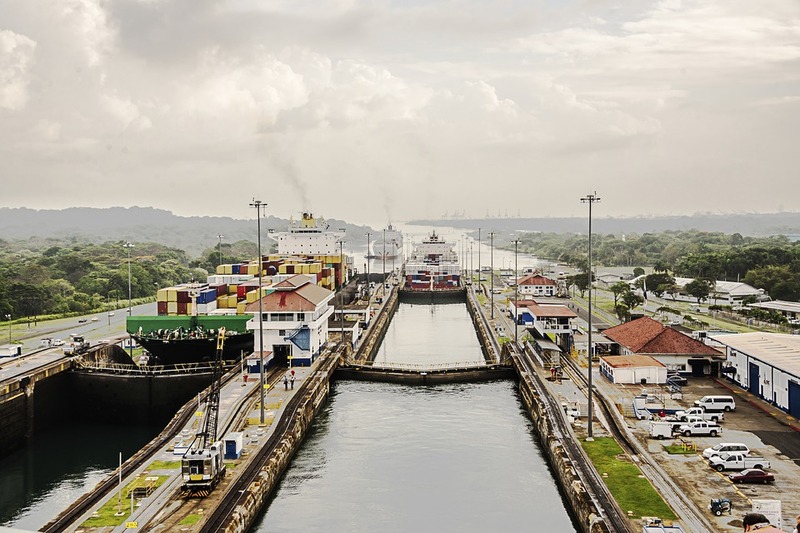 The following guide, although not all-inclusive, will help give you a basic understanding of the entire procedure required to ship your belongings, including your vehicle, into the country of Panama. This is by far the most important step, simply because whoever you choose will be your primary point of contact throughout your entire relocation. This company will serve as your most reliable source of information and should help guide you through the whole process. Find someone that has experience with shipping to Panama, has a history of successful international relocation, and can provide references upon request. One possible solution for shipping cars as well as household goods is www.a1autotransport.com/international.php. Pro-tip: Check the company’s standing with the Better Business Bureau before committing. This will give you a good idea of the history and their ability to resolve issues and grievances. Although you can move to Panama with a passport valid for a minimum of 6 months, you will be much ahead of the game if your visa application is started beforehand. This also allows for a smoother import process of your belongings and vehicle. The following is a list of items you will need for importation and is subject to change, so verify with your international moving company and your local consulate of any additional requirements so as to be best prepared. For vehicles, you can expect to pay anywhere between 15% and 25% of the vehicle’s value, although only 5% will be assessed if your car is a hybrid. The rest of your items will be duty-free, but you still need to pay a Goods and Services Tax (GST) of 7% across the board. Don’t forget you will need to pay shipping fees to your moving company, as well as any storage fees that may be assessed if you are unable to meet the cargo at the port promptly. Although the process of moving to Panama and shipping all your personal belongings seems daunting, it can be done efficiently, as long as you decide on the best possible international moving company. Once you arrive in the beautiful country, the stress of the relocation will be just a distance memory as you are transported to a truly exotic locale. Enjoy your new home country and rest assured, you will find yourself settled comfortably in no time at all. Jason Mueller is a Canadian who has relocated to Costa Rica. He spends time in Panama almost every 3 months to make a visa run. On his spare time, he likes to surf and get work done on his farm.